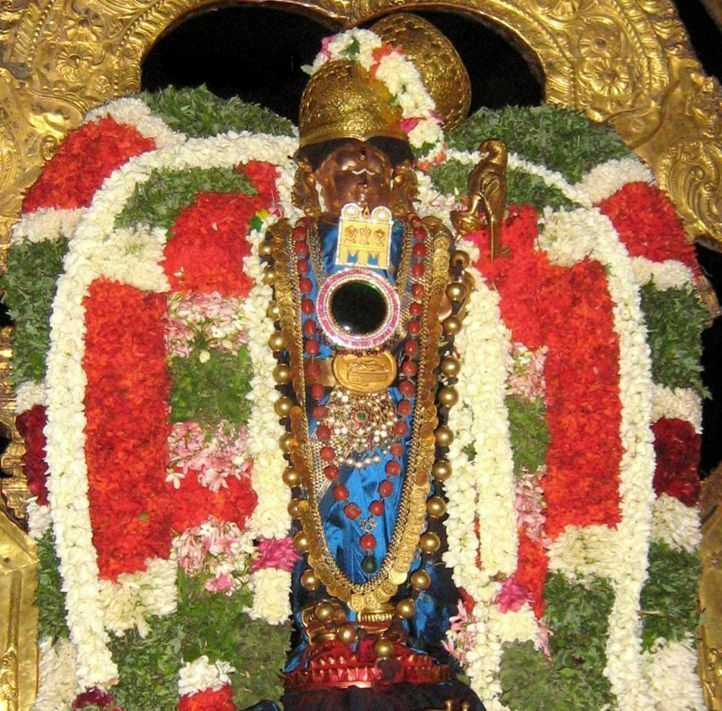 When some sishyas approached emperumAnAr and requested him to do one more round (uru) of kAlakshEpam of thiruppAvai, he said that only ANdAL can fully explain its meanings, only little gOpikAs whom krishNan loved can better understand its meanings, and only ANdAL can fully know its meanings. So, for the rest of us, we could somewhat explain and somewhat understand the meanings of thiruppAvai, if we tried. 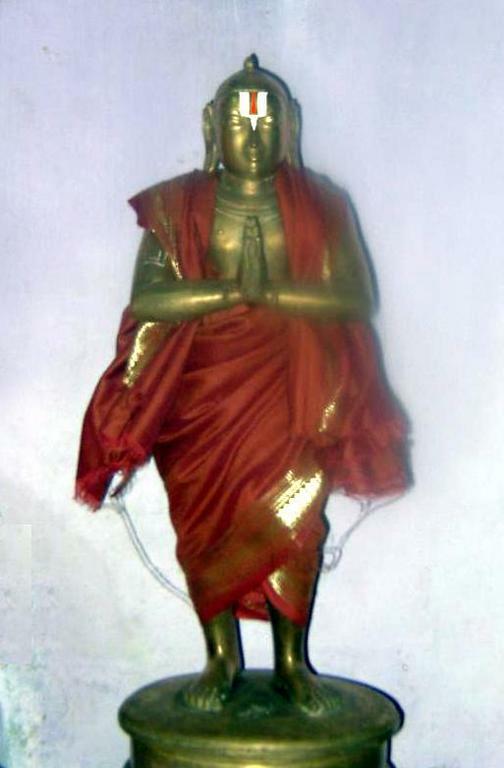 Of course, whatever adiyOngaL are able to write can only be an introduction, because the best source to understand the meanings of thiruppAvai or of any other dhivya prabandham is one’s AchAryan. 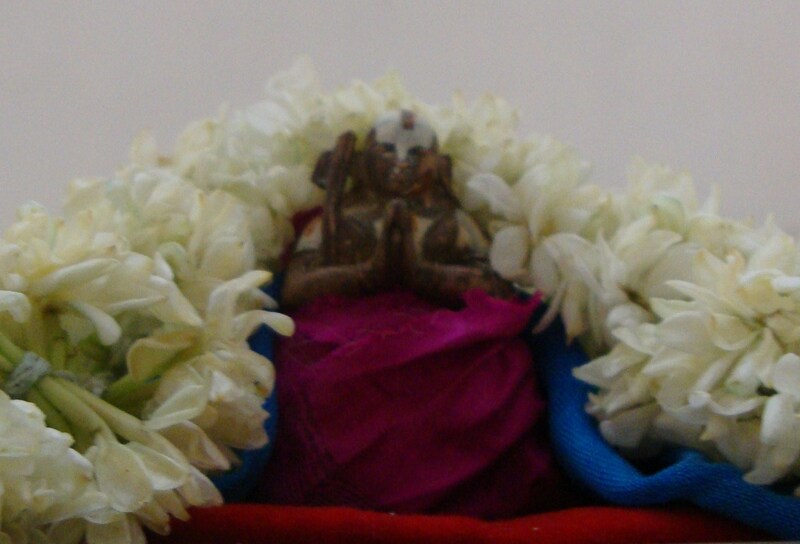 With AchAryan’s blessings adiyOngaL would like to write here a little about the meanings of thiruppAvai. If you are interested in knowing more, kindly approach your AchAryan. 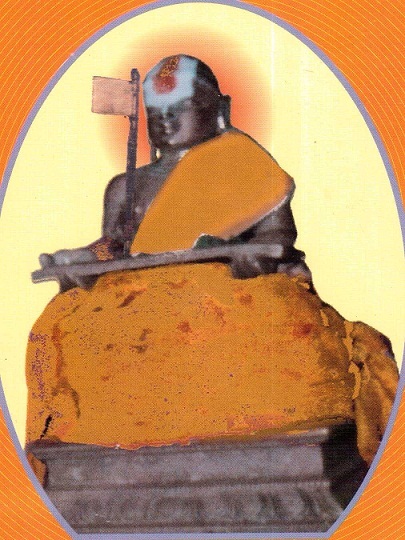 This effort of translating into English the vyAkyAnams (meanings) from our pUrvAchArya granthams is to spread the awareness of the sweet existence of them, and to popularize them among all srivaishNavas of all ages. This is not a one-to-one translation of the vyAkyAnam, but tries to bring at least the essence of them. If you see any important points missing in this effort, kindly let us know so that we could add them as appropriate. Please continue reading and provide your feedback and comments. vyAkyAnams for thiruppAvai have been provided by several pUrvAchAryas. 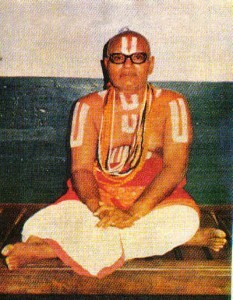 There are also svApadEsa vyAkyAnams (actual inner meanings) available, done by thirunArAyanapuram Ay jananyAchArya , ponnadikkAl jIyar and sudhdha sathvam dhOddachAryar. A list of pramANams (proof/quotes) from vEdham, etc., have also been compiled by our pUrvAchAryas. Without puthUr swAmi’s additional efforts to provide meanings for hard-to-understand parts of the vyAkyAnam, one would not be able to understand the original vyAkyAnams at this day and age. There are a couple of other sources which were helpful in doing the translation. 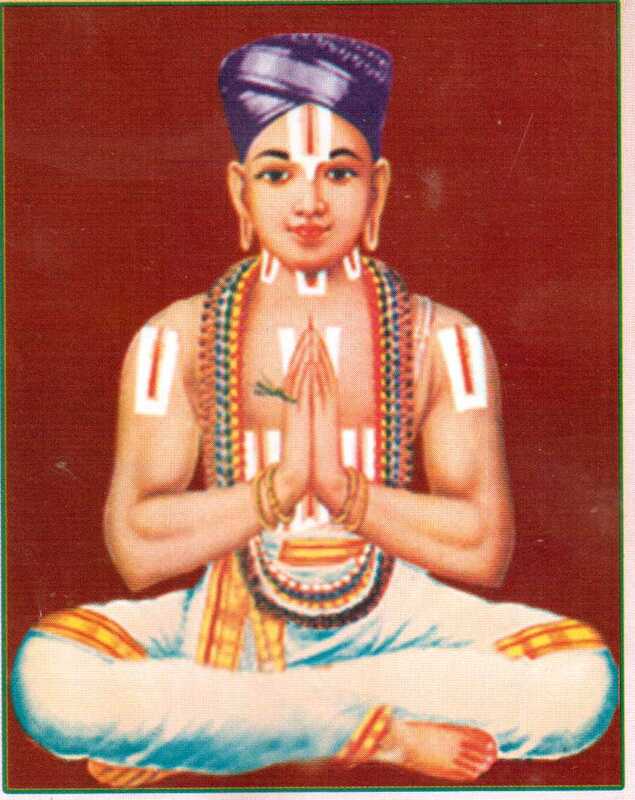 – ThiruppAvai viLakka urai – by AzhvArgaL amudha nilaiyam which is plain thamizh translation of the 3000padi vyAkyAnam for the most part. Our efforts cannot match all of their efforts to bring us this wonderful dhivya prabandham. With our AchAryas’ blessings we initiate this effort, for the granthams to be more useful for various srIvaishNavas. This entry was posted in mudhalAyiram, thiruppAvai on November 8, 2014 by raghuram. On the day of “pORRIs”, adiyEn’s pallAndu to dEvareer’s thiruvadi for the wonderful service. 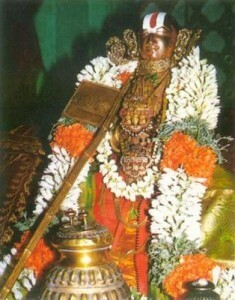 Adiyen srivaishnava dasan. Thanks for dhEvarIr’s kind words swami. It is an immersive anubhavam to research the vyAkyAnam and write about it. It is great to see consistent feedback and comments from people like dhEvarIr.